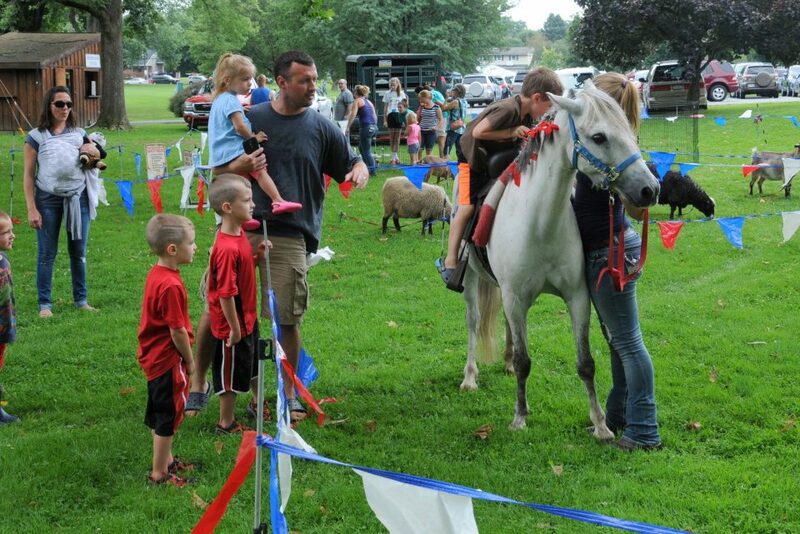 PONY RIDES / PETTING ZOO / DaVinci Science on the Move learning station AND a Moon Bounce….all FREE TO THE PUBLIC! Ben’s Block Party consists of activities for children, demonstrations, emergency equipment and more! It’s a hodge-podge of family entertainment activities. Everything is FREE OF CHARGE. We will have a moon bounce and games for kids of all ages, clowns, face painting, K 9 demonstration, a ventriloquist, Superheroes, Princesses, emergency vehicles and officers from the Macungie Ambulance Corps and the Lower Macungie and Macungie Fire Departments, and a variety of other activities for kids of all ages. Local business vendors will be joining us, some for their sixth year, and others for the first time. Each vendor will offer something fun for children and/or the community, whether it is a game, a craft, an activity, an exercise class, a mascot, etc. Enjoy the time with your family and friends, and soak in the fun-filled atmosphere of Ben’s Block Party. Ben would have enjoyed every minute of this event, and he would have loved for you to come join in with him!